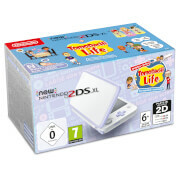 This pack includes the New Nintendo 2DS XL (White and Lavender) console and Tomodachi Life pre-installed game. 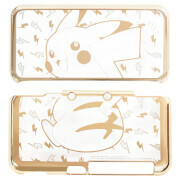 Protect your New Nintendo 2DS XL from dirt and scratches with this stylish gold protective case, featuring Pikachu! 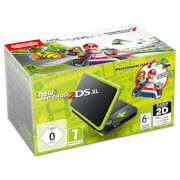 Made from durable material, it covers both the front and back of your New Nintendo 2DS XL in a form fitting and lightweight design while also being easy to snap on. 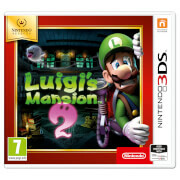 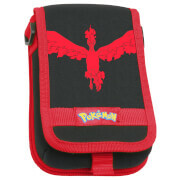 This case is only compatible with the New Nintendo 2DS XL. 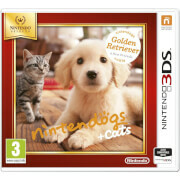 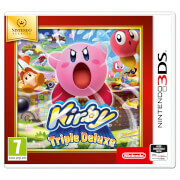 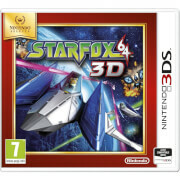 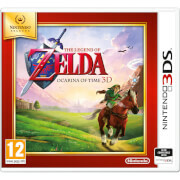 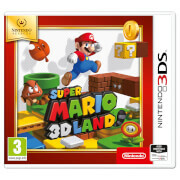 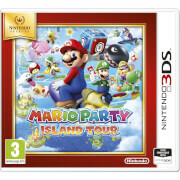 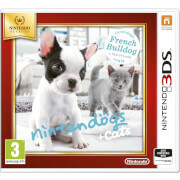 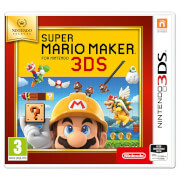 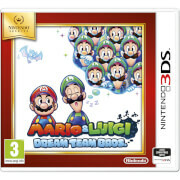 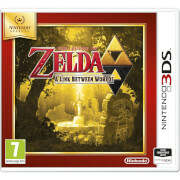 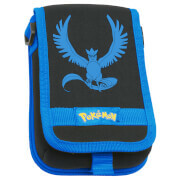 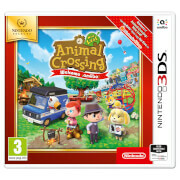 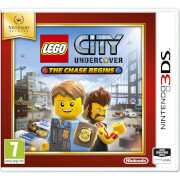 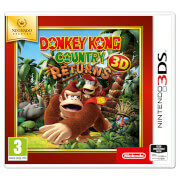 This case features a robust design and offers storage for your Nintendo 3DS family console and eight Nintendo 3DS game cartridges. Protect your system from dust and scratches with a hard outer casing and cushioned interior. 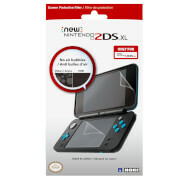 Protect your New Nintendo 2DS XL screen from dust and scratches with this protective filter! 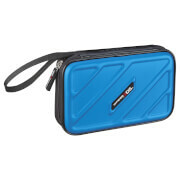 Made with the highest quality materials; the filter uses a patented 3 step application method that allows anyone to easily achieve a neat, perfect fit free from bubbles! 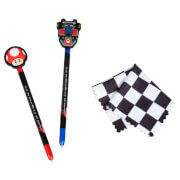 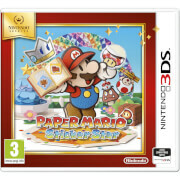 This pack of styluses contain 2 designs which feature a Go-Kart and a Power Mushroom. 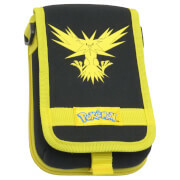 This set also contains a bonus Victory Flag Cleaning Cloth. 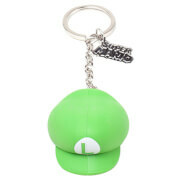 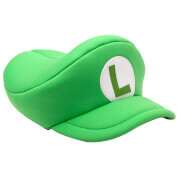 This 3D Rubber keychain features the Luigi's iconic green hat featured in the Super Mario series. 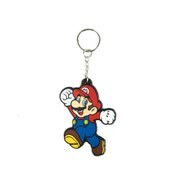 This rubber keychain features Mario. 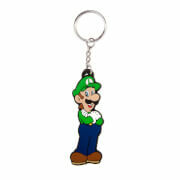 This rubber keychain features the Super Mario character Luigi. 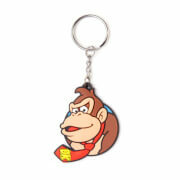 This rubber keychain features the Nintendo character Donkey Kong. 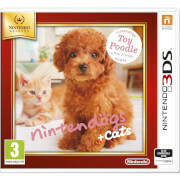 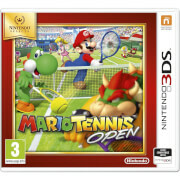 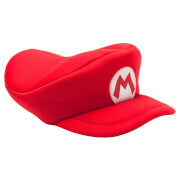 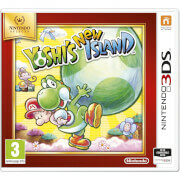 Soft, durable and flexible, this is the ideal accessory for fans of Nintendo. 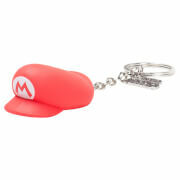 This 3D Rubber keychain features the Mario's iconic red hat featured in the Super Mario series. 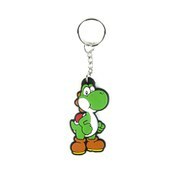 This rubber keychain features the Super Mario character Yoshi.